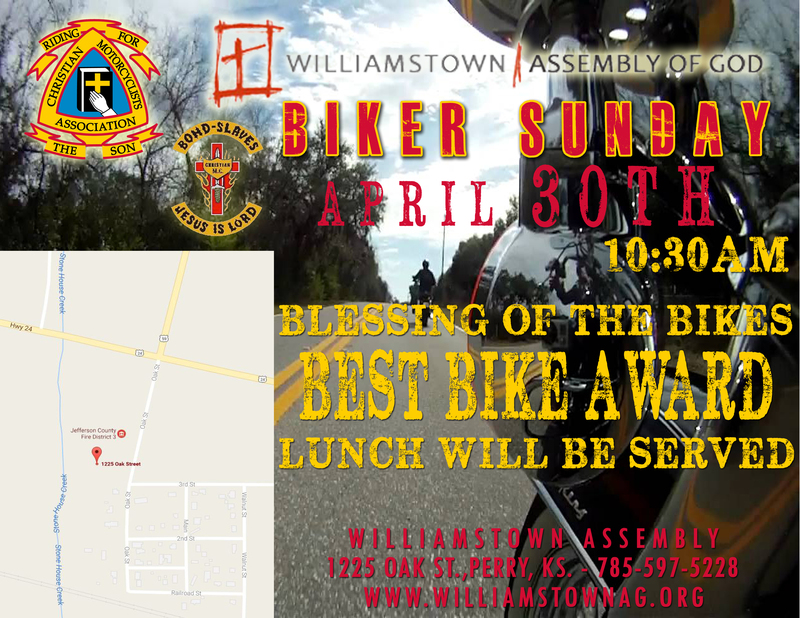 The New Lancaster United Methodist Church will be hosting our 7th Annual Bike Blessing Breakfast on Saturday, May 20th from 7am-10am. 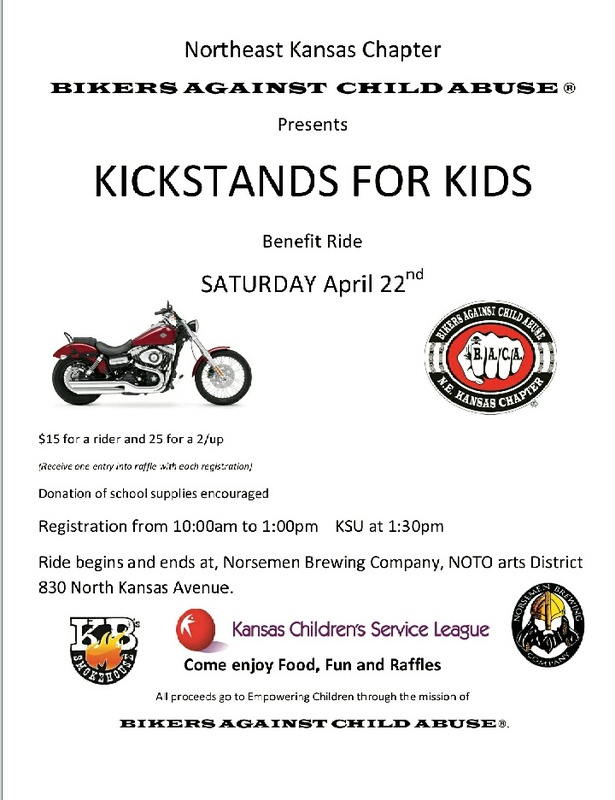 The proceeds from this event will benefit the Veteran's Community Project of Kansas City (Tiny Homes for Veterans), Honor Flight and the VA Hospital in Leavenworth. Sons of Silence Topeka Clubhouse third Saturday of every month 7PM-??? Come by and hang out with the Sons of Silence!